Ever tried this? You have startet to cook, - everything is under control. 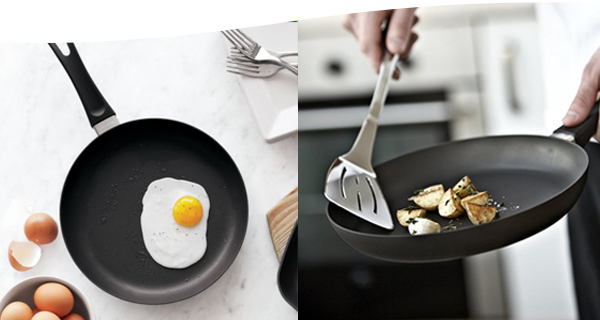 But ... in a moment of inattention you forget the pan! 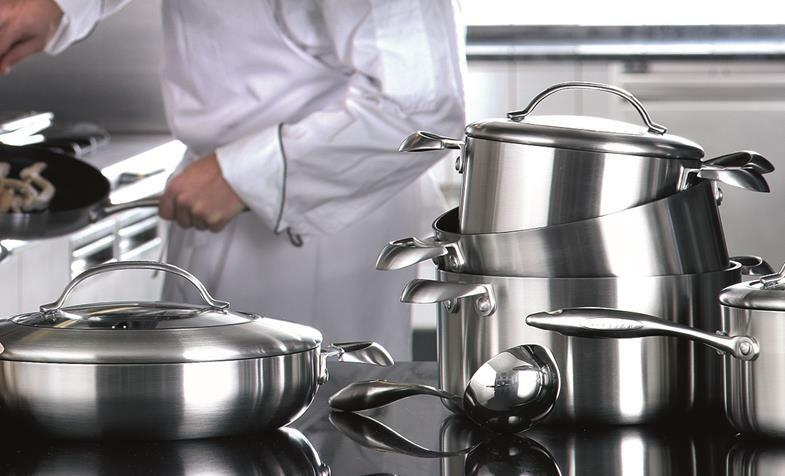 Get tips on how to treat and clean your cookware correctly.